Gaming laptop is the best gift for Christmas. Do you agree with me? This is an excellent solution for all tasks – games, video editing, Photoshop, and much more. 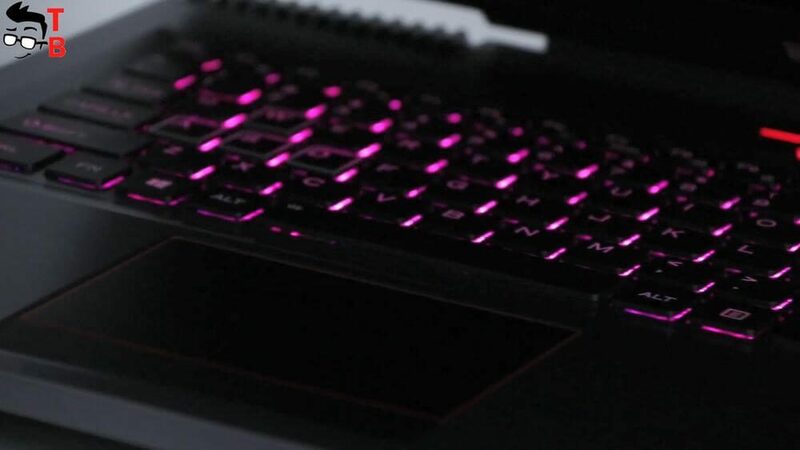 Today I found very interesting gaming laptop. It is called BBEN G16. You should not be scared of little-known brand, because it is a beast! The laptop offers different memory configurations. The most interesting is that the price starts from $1500. Let’s make first review of BBEN G16. 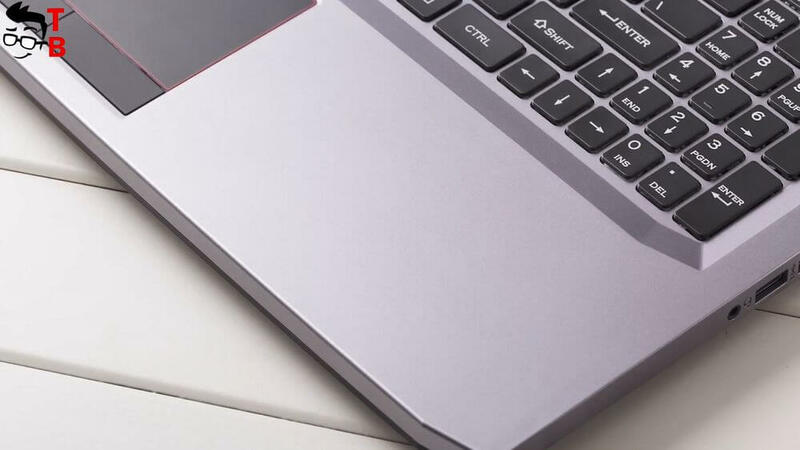 The laptop comes in only silver color. 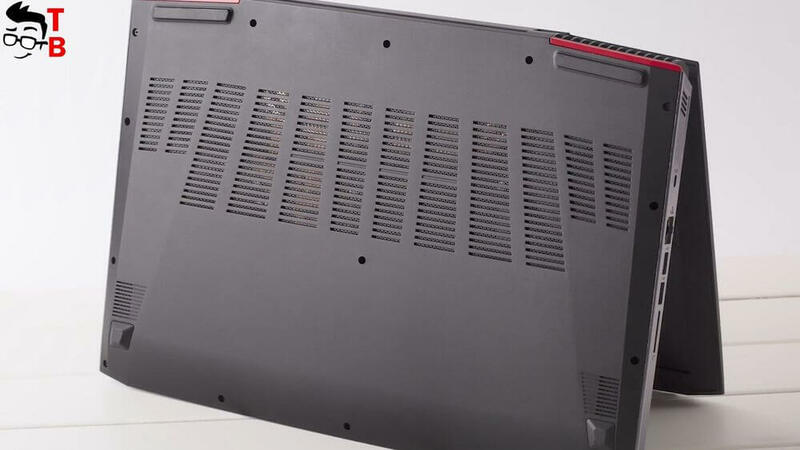 It is quite heavy device, just like many other gaming laptops – about 2.5 kg. I think that you will not carry it with you everywhere. 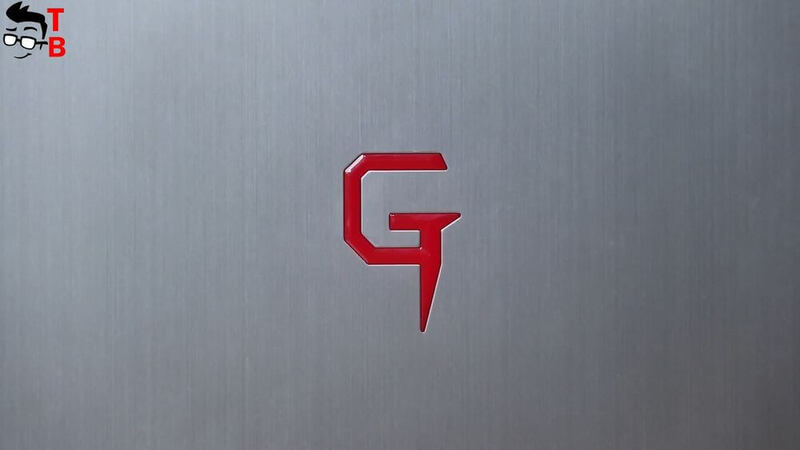 Behind the screen you can see G logo. The rear side has ventilation holes. It is really important for powerful laptop. Also BBEN G16 has multi-color keyboard backlight. I should note about available ports and connectors. There is DC charging port, two USB 2.0 and two USB 3.0 ports, HDMI connector, LAN port, TF card reader and 3.5 mm audio jack. 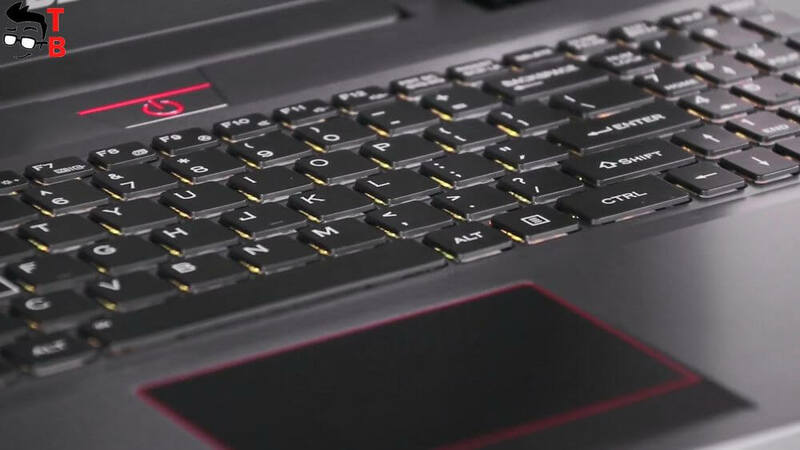 So, just like many other gaming laptops from Acer, Asus and others, BBEN G16 looks very aggressive. I think it has great design for real PC gamers. As for the hardware, it is a beast! The laptop comes with 15.6 inch Full HD IPS display. The aspect ratio is 16 to 9. 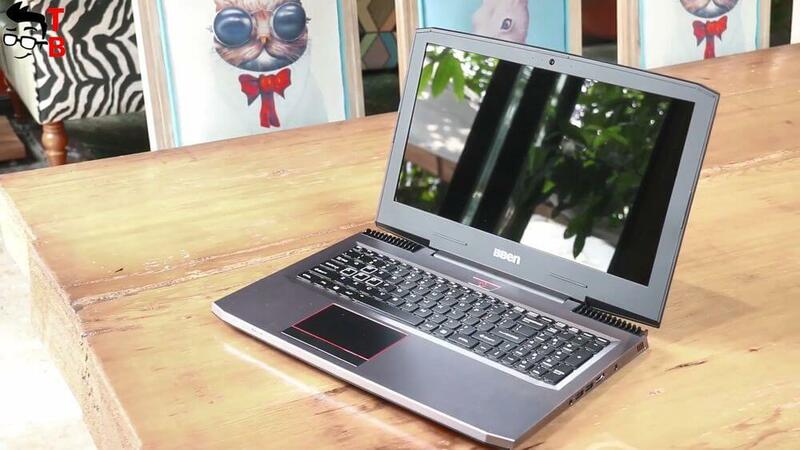 There is nothing new, but the resolution of Full HD is must have for a gaming notebook. 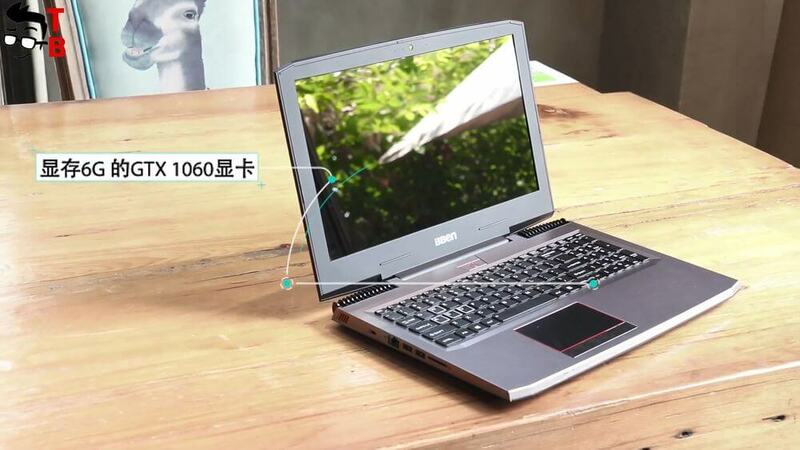 BBEN G16 is powered by Intel 7th generation processor with clock speed up to 3.8 GHz. The chipset uses the latest nanotechnology 14 nm. Also, there is 6 MB cache memory for fast processing. As for the graphics, you will get Nvidia GeForce GTX 1060 with 6GB. In addition you can choose from 16 to 32 GB of RAM and 128 or 256GB SSD and 1 or 2TB of HHD. Do you feel what kind of monster it is? BBEN G16 comes with 4000mAh battery. The manufacturer promises about 4 or 5 hours of battery life, while the full charge takes about 3 hours. 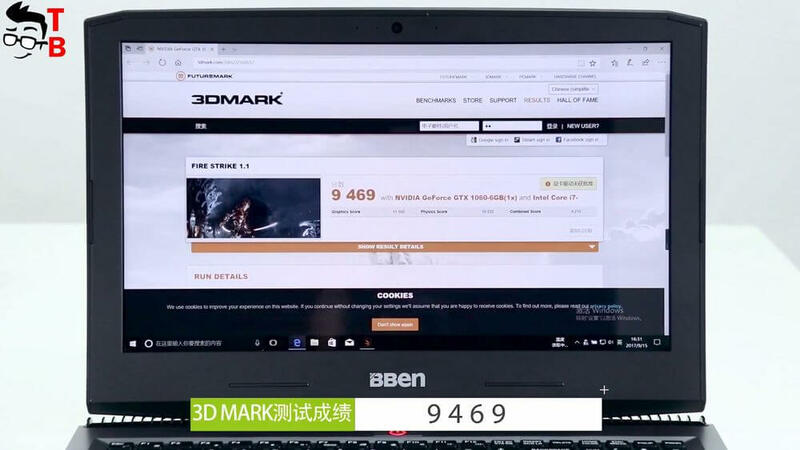 This is not the best result, but do not forget that this is a gaming laptop. If the laptop will be always on charge, you do not need to worry about battery life. BBEN G16 has one of the best hardware. 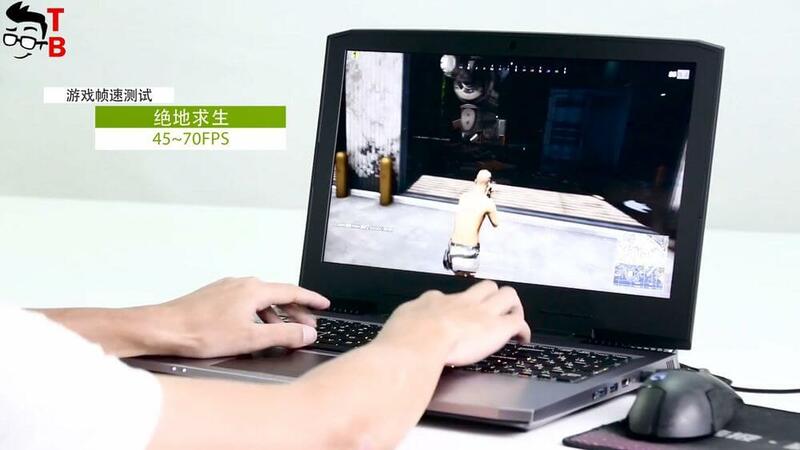 It is really gaming laptop. It comes with Full HD display, latest processor, excellent graphics card and different memory configuration. 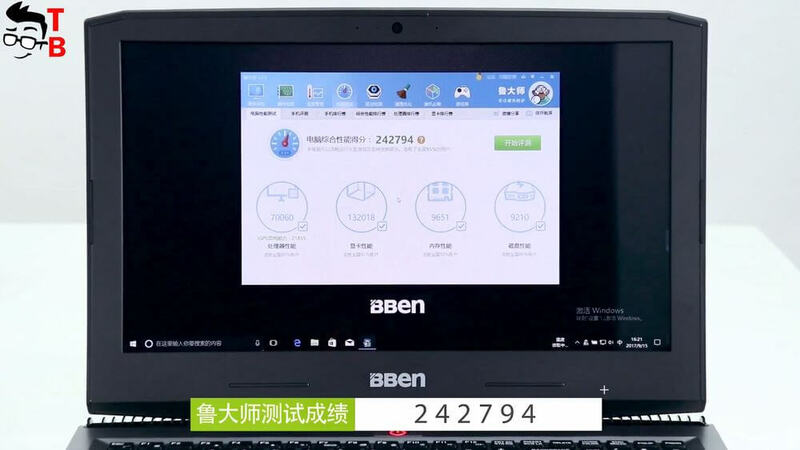 The laptop is available of presale, and its price starts from 1500$. Use the link below to buy it cheaper.